According to research led by the Curtin University School of Public Health, a significant proportion of workers in Australia are exposed to noise levels above regulated occupational limits. Of those, nearly all workers are at further risk of hearing loss through exposure to chemicals. The research showed that of the 5,000 workers, four in every five of those exposed to full-shift noise (over the 85-decibel exposure limit) were exposed to ototoxic chemicals in the workplace, including toluene, p-xylene, ethylbenzene, n-hexane, styrene and carbon monoxide. Ototoxic chemicals are those that are toxic to the ear and can worsen existing hearing loss when combined with exposure to noise at dangerous levels. Researchers revealed that co-exposure was particularly common in the automotive, construction and machine operations industries. 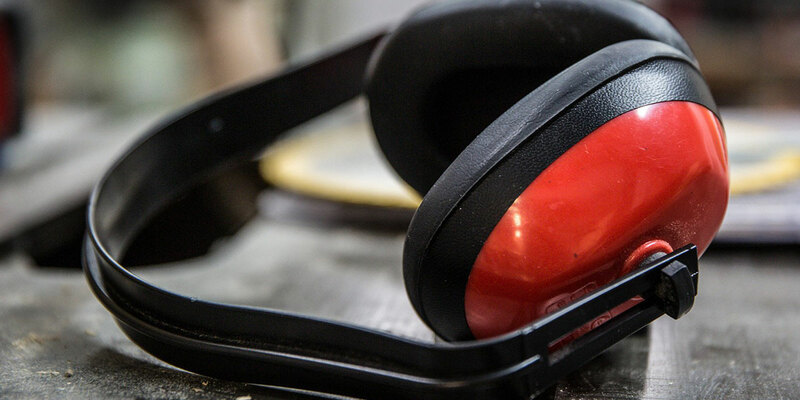 Taking into account a previous study, the risk of hearing loss increases more than two-fold among workers exposed to noise and organic solvents than those exposed to noise only. Another study referenced by researchers found that naval shipyard workers exposed to metals and solvents were 2.4 times more likely to develop hearing loss than others. The researchers were particularly concerned that the risks posed by chemicals to auditory health were not reflected in most workplaces or regulations, most likely because there are few human studies that examine the dose-response relationship. “Both the US Army and Safe Work Australia recommend monitoring a worker’s hearing level if they are exposed to 50 per cent or more of the workplace exposure standard for ototoxic chemicals,” the researchers note. Guidance from the 2018 American Conference of Governmental Industrial Hygienists says periodic audiograms are recommended for workers exposed to noise and to carbon monoxide, hydrogen cyanide, lead and solvent mixtures, they add. Audiograms are also advised for workers exposed to ethylbenzene, styrene, toluene and xylene, they say. It is estimated that hearing loss can significantly reduce a worker’s quality of life and has been linked to poor mental health, cognitive decline and social isolation, and at least 16% of all disabling hearing loss in adults worldwide is caused in the workplace.